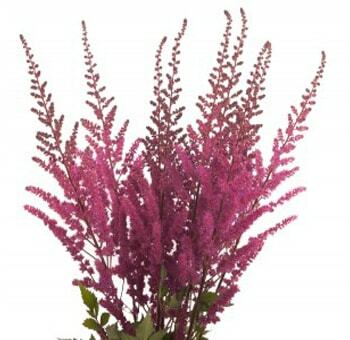 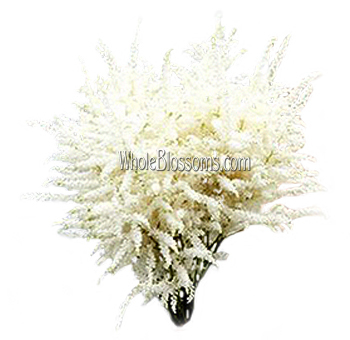 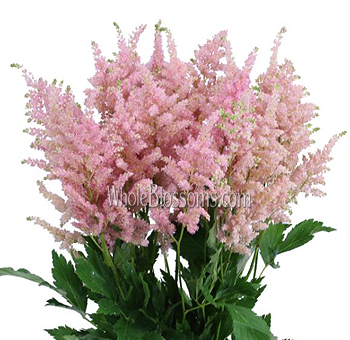 Astilbe Flowers in September is available for the many kinds of floral creations that need added depth and color. 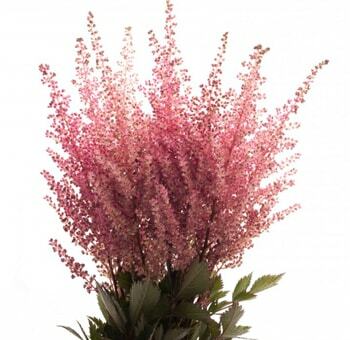 They also work beautifully alone. 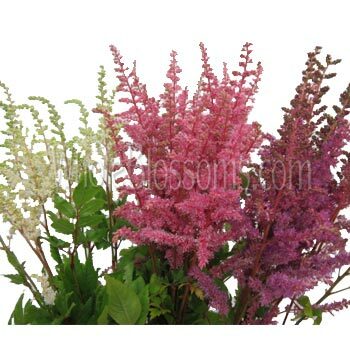 You will also be satisfied with the many other flower varieties they blend with. 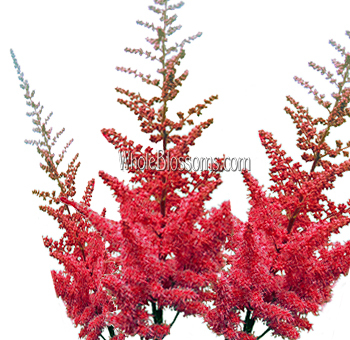 It is fern like in nature, so the way it creates a natural paradise will astound your imagination.